Chase has a variety of wildlife to experience. From bears, big horn sheep, deer, osprey, eagles and much more. What will you see. Watch for the Big Horn Sheep as you enter the Village of Chase. Osprey-Watch the osprey across the field from the Overlander Motel. 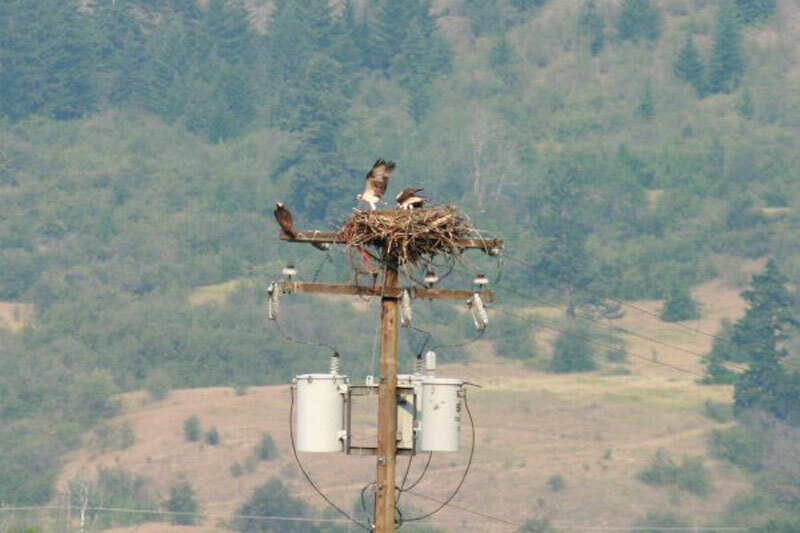 You can watch momma go out hunt for food and bring it back to the little ones in the nest perched up on the telephone pole. What an awesome view of nature right in front of your eyes. 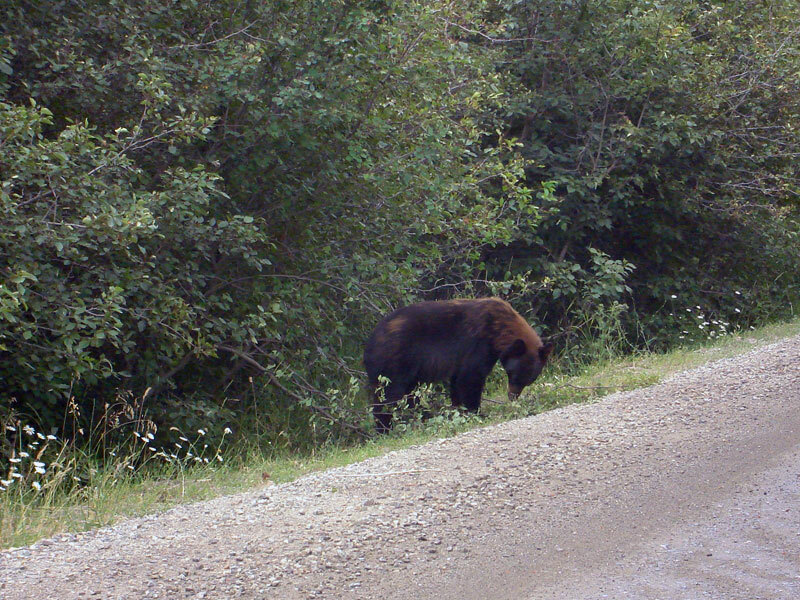 Bear-Take a trip down one of the many side roads around Chase. You never know what you might see. Bear, deer, or big horn sheep just to name a few.